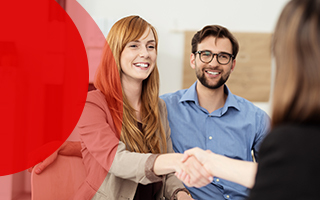 We've helped over 3000 successful property investors. Deciding to build an investment property is one of the best ways to create wealth and security for your future, but how do you get started in property investment and what should you be looking out for? 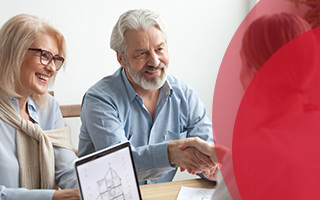 For over 20 years we’ve helped over 3000 individuals realise their dream of a successful property investment, so take a look at our investment section and contact us if you want to get started. 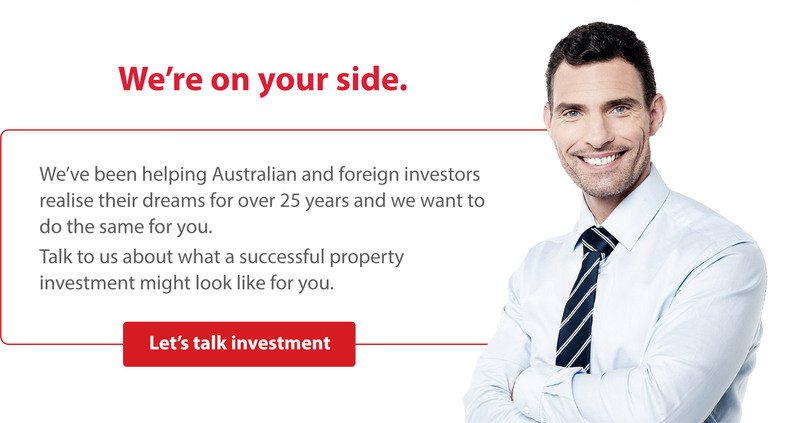 You can rely on AusHomes to help guide you into a successful investment choice, matching the property you build to your financial goals. Regular rental income or capital growth in the property when you sell. 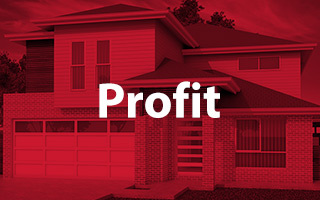 Learn more about the many routes to a successful investment property. The right property agent is crucial to a smooth running investment, some agents clearly work for the landlord while others appear to work for the tenant.